Real estate law is a very broad area, covering ownership and usage of land and buildings. The lawyers at Hubbell Duval can help you with both residential and commercial real estate issues. 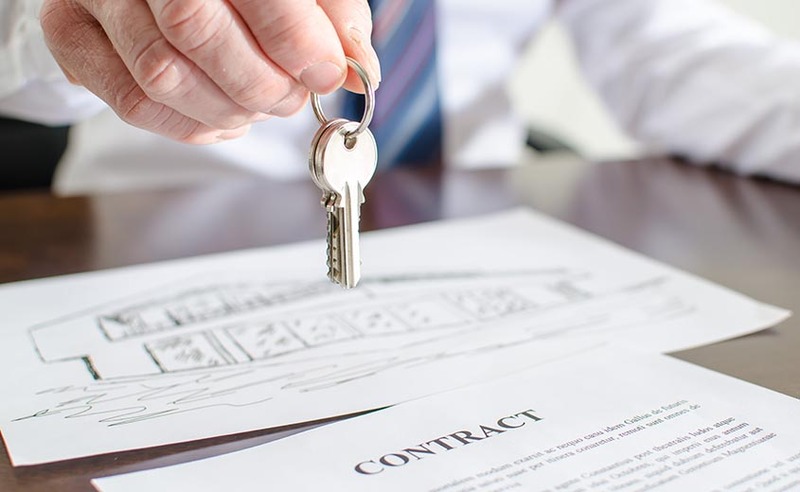 From writing purchase and lease contracts to counseling on legal zoning requirements, we are here to advise you in all of your real estate needs. We can also assist you in inheritance and estate planning needs related to real estate.